Andrew was born and raised in Ashland, Kentucky. After graduating from Paul G. Blazer High School in 2004, he attended the University of Kentucky in Lexington. While at UK, Andrew worked at the College of Medicine, providing IT and Facilities Management support for the Department of Behavioral Science. In 2007, Andrew was recognized as a top five UK Student Employee of the Year. He graduated from the University of Kentucky in 2008 with a Bachelor of Business Administration. Prior to attending law school, Andrew worked at AK Steel's Ashland Works as a Quality and Compliance Intern. Andrew graduated from Northern Kentucky University's Salmon P. Chase College of Law in May of 2011. During law school, Andrew spent summers in Ashland working for the Kentucky Department of Public Advocacy for Boyd, Carter, Greenup and Lewis Counties and an Eastern Kentucky law firm. While at Chase, Andrew was employed as a Research Assistant, collecting data and co-authoring "A Data-Driven Snapshot of Labor and Employment Law Professors," which was published in the St. Louis University Law Journal. Andrew has also served as an adjunct faculty member for the Ashland Community and Technical College, teaching courses related to Business Technology. In August of 2011, Andrew returned to Ashland and began working for Martin Wheeler & Vincent, PSC. Since joining the firm, Andrew has concentrated his practice on the representation of persons injured by accidents. His practice is also heavily focused on insurance defense litigation, estates, probate matters, Social Security Disability, landlord-tenant disputes and general civil matters. He routinely represents both individuals and corporations, large and small, in a wide variety of matters. Andrew has participated in numerous trials, including actions involving personal injuries, car wrecks, fall accidents, dram shop claims, nursing home neglect, contractual disputes, real estate matters, boundary issues, and adverse possession claims. He is admitted to practice in the Commonwealth of Kentucky, the U.S. District Court for the Eastern District of Kentucky, the U.S. Bankruptcy Court for the Eastern District of Kentucky, and the U.S. Sixth Circuit Court of Appeals. In 2013, Andrew received the Boyd County Young Lawyers Award, presented by the Legal Aid of the Bluegrass, for pro bono service. 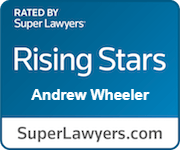 He was named to the 2019 Kentucky Rising Stars list by Super Lawyers Magazine. 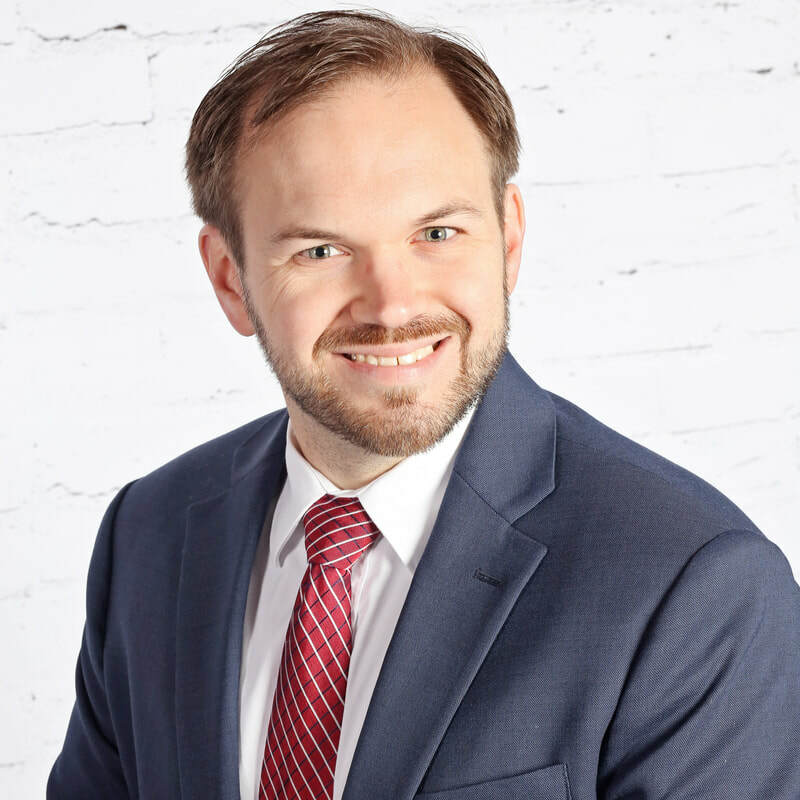 Andrew is President of the Boyd County Bar Association, a member of the Kentucky Bar Association, and serves on the City of Ashland Planning Commission. Along with Richard Martin, Andrew serves as City Attorney for the City if Catlettsburg. He is a former member of the Board of Directors for the Ashland Youth Basketball League, has spent time coaching youth basketball and soccer, and is a former foster parent. Andrew also volunteers as legal adviser to the Ashland Animal Rescue Fund (AARF) board. Andrew and his wife, Ashton, live in Ashland, with their two daughters, LillyGrace and SophieBeth.